IHG Rewards Club has announced a flash sale on points that will run until 15 June, 2018. 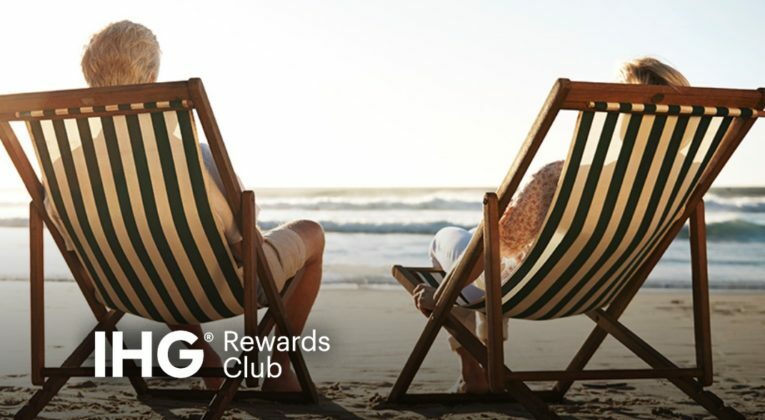 IHG Rewards Club members receive a 100% bonus when buying at least 5,000 points. In order to receive the cheapest price per point, you must buy at least 26,000 points however. I believe that all accounts are eligible, although you need to log-in to your IHG Rewards Club account to check for yourself. You can also click here to jump to IHG’s “Buy Points webpage. As always… that depends! But you would be buying points for 0.5 cents apiece. (roughly 0.37p) So, a PointBreaks hotel would cost between £18-55 per night, a likely bargain. Of course, if you are making judicious use of the Accelerate promotion, you might already have a decent stash of IHG points and don’t feel the need to buy more, even if the price is decent. Flights? Hotels? New York is one of those places that doesn’t really have many sweetspots to speak of. I like staying downtown near Wall Street, which could be cheaper once the business types have checked out for the holidays. But much depends on what you’re looking for. Location. Budget. Points/cash, etc. Sorry hotel; 23rd December for 5 nights currently booked CitizenM Bowery paying $1200 including tax. Wasn’t sure if Wall St was too far South for us. We DID want to avoid Times Sq.